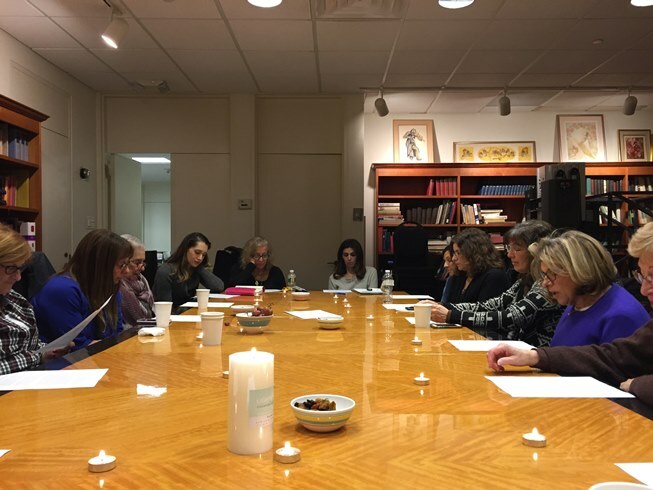 Rosh Hodesh is the celebration of the new Hebrew month and is a special time for women. 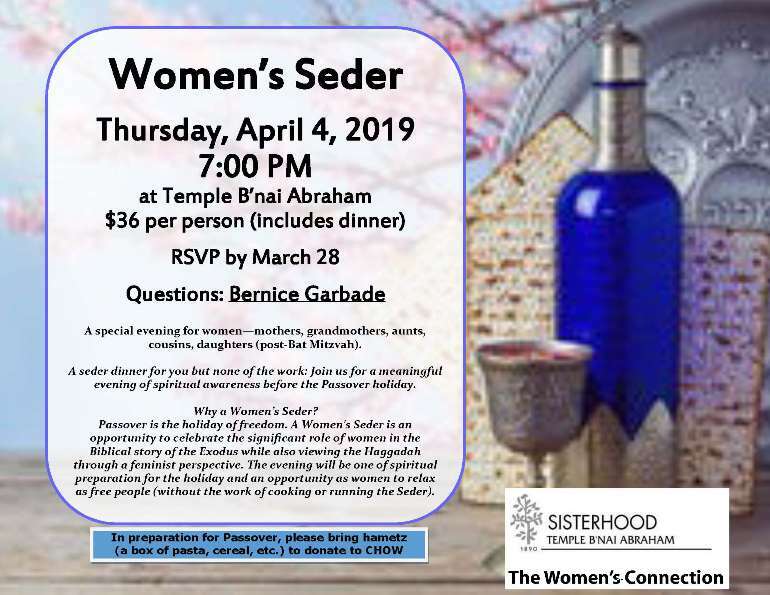 Sisterhood—The Women’s Connection welcomes all women to join in an evening of learning, warmth, and spiritual growth. 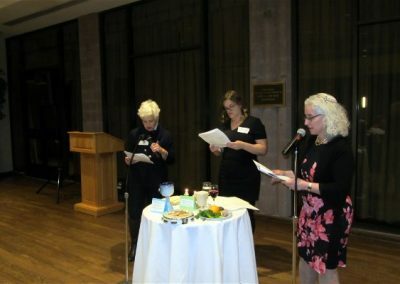 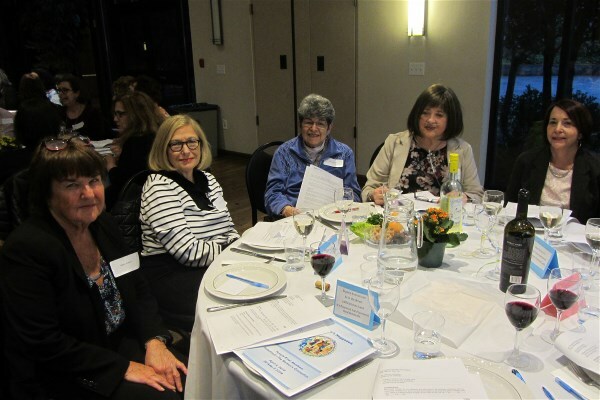 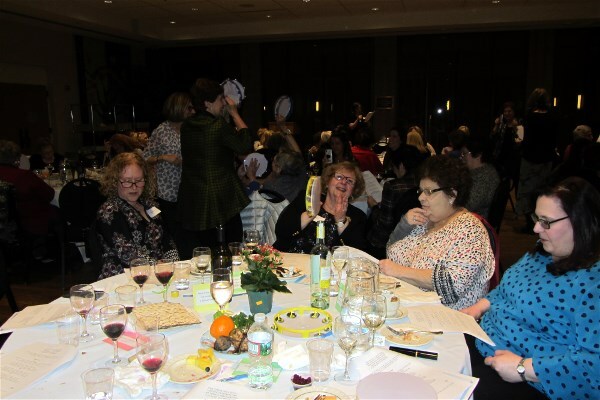 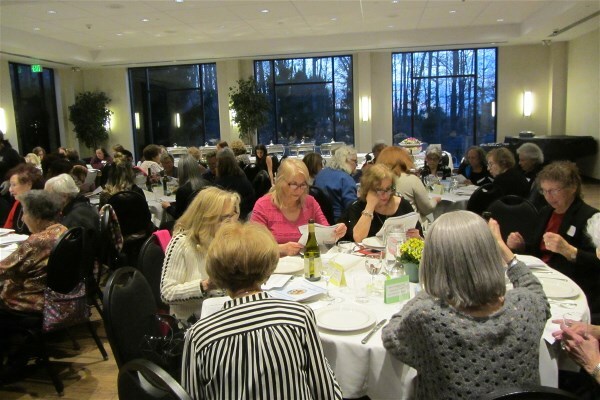 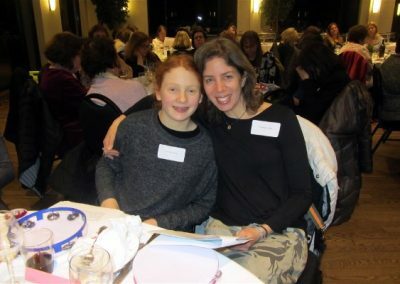 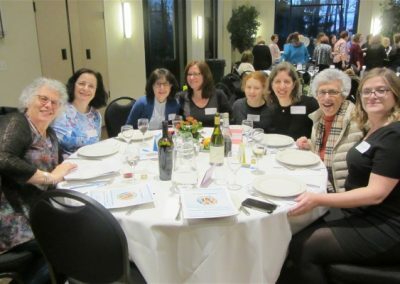 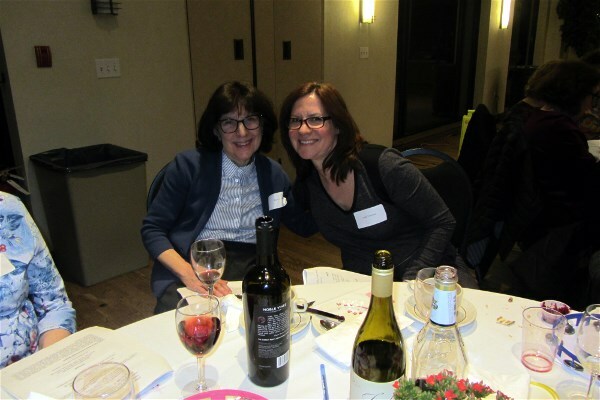 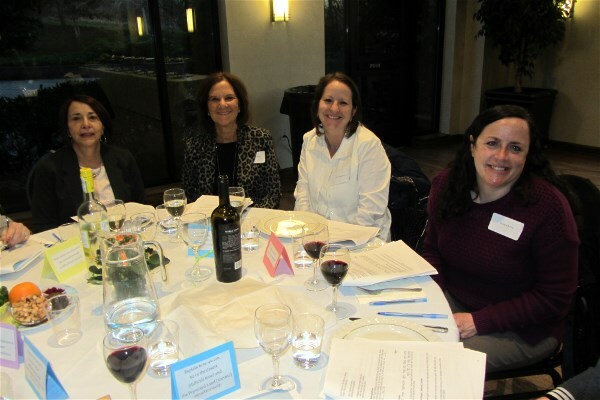 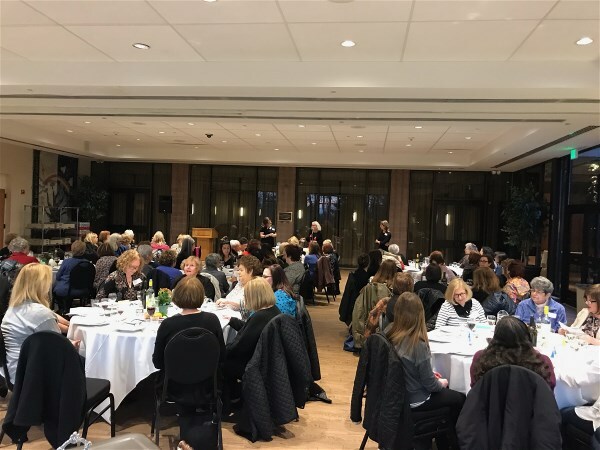 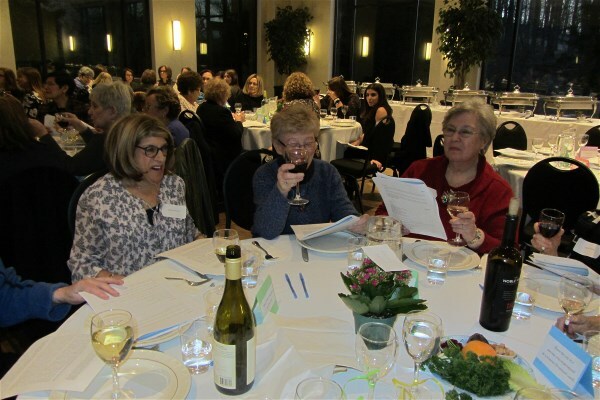 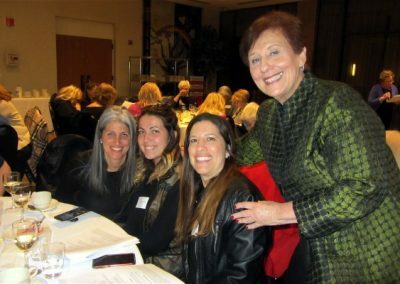 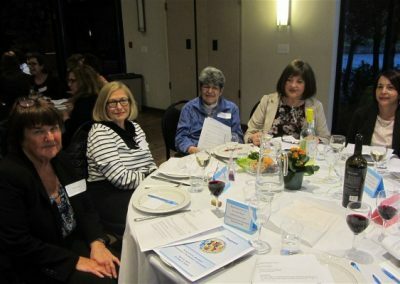 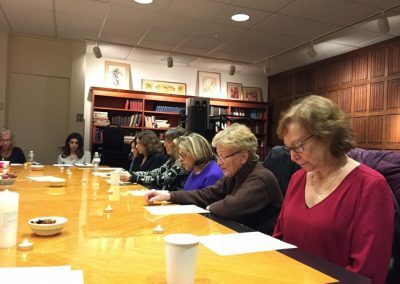 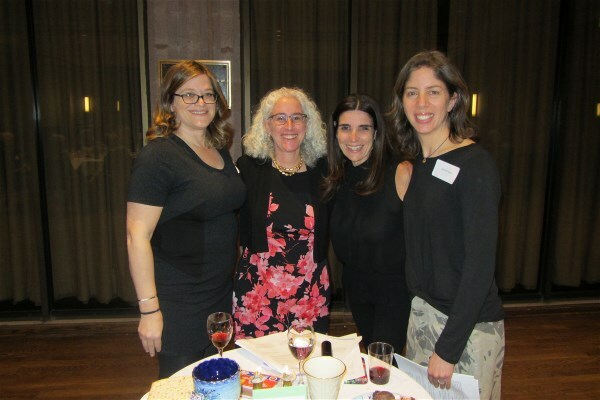 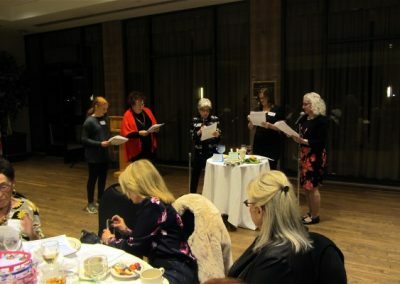 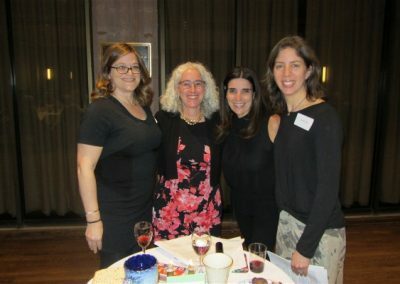 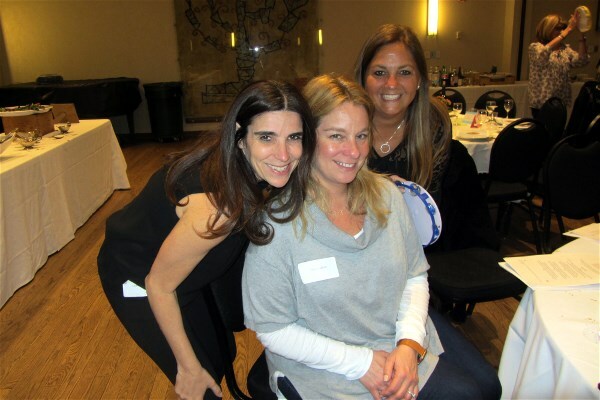 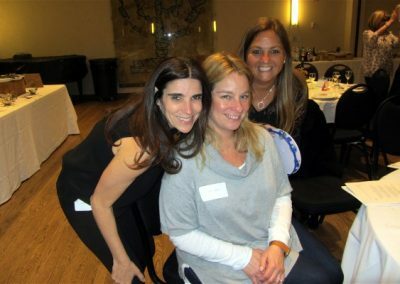 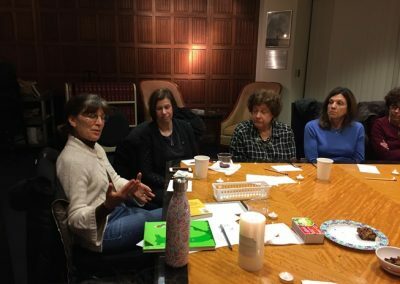 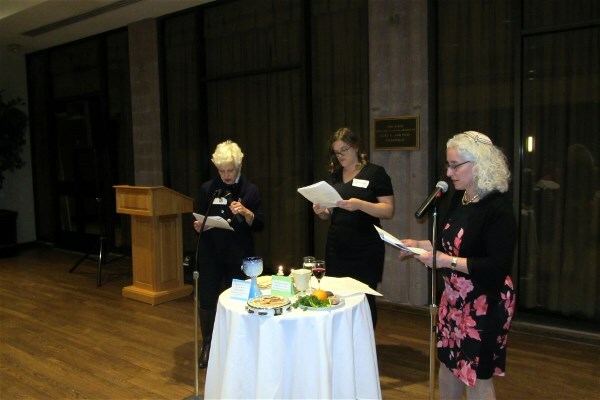 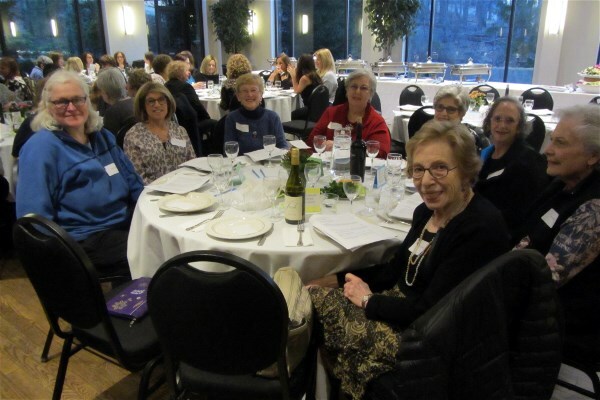 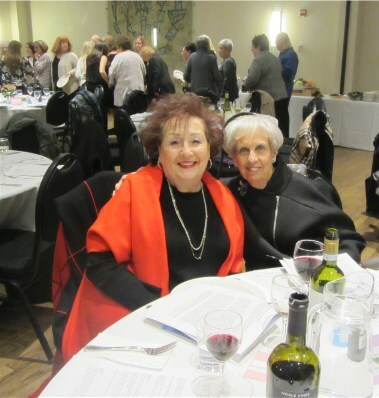 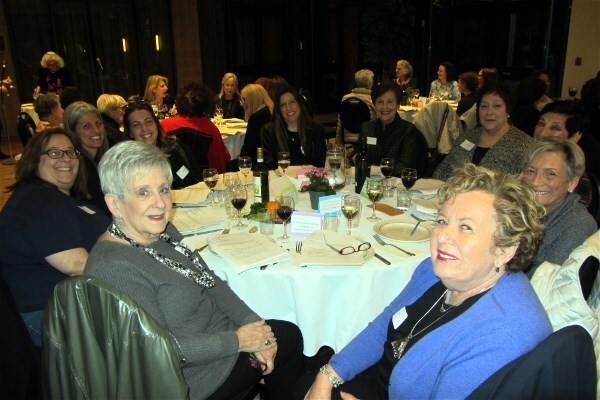 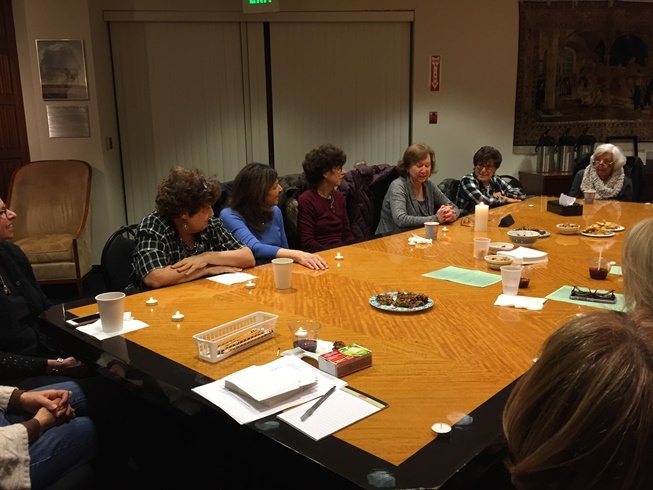 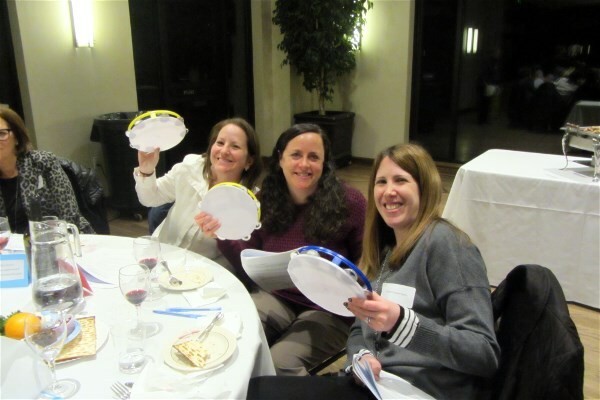 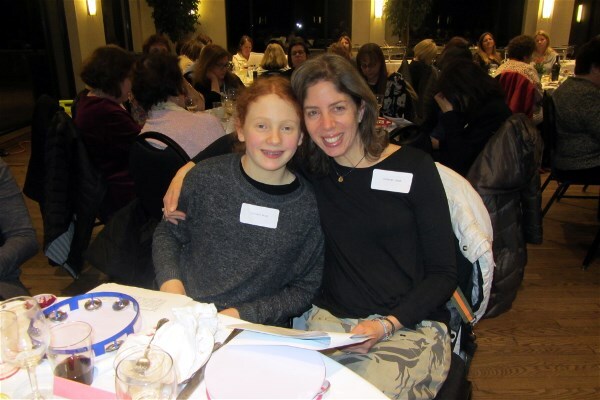 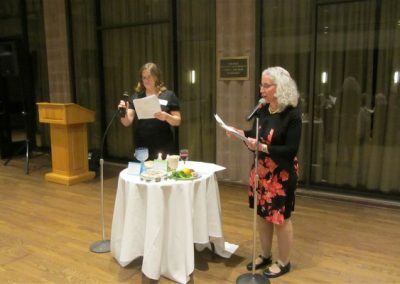 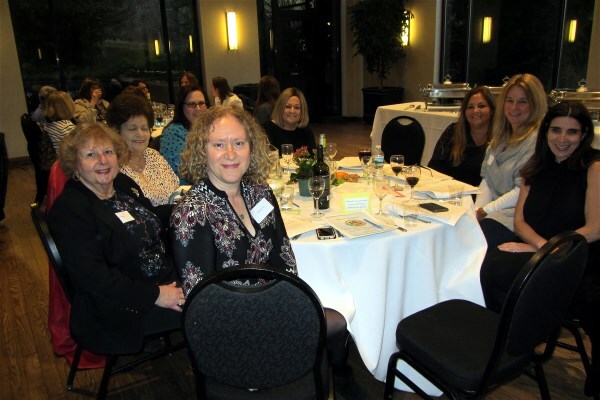 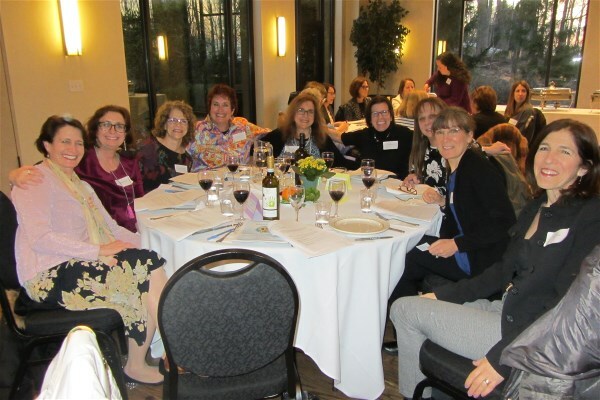 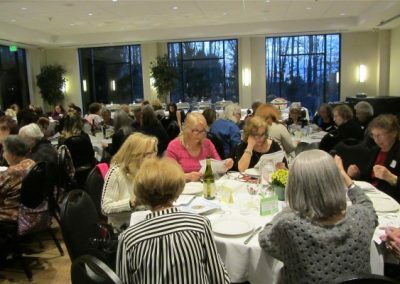 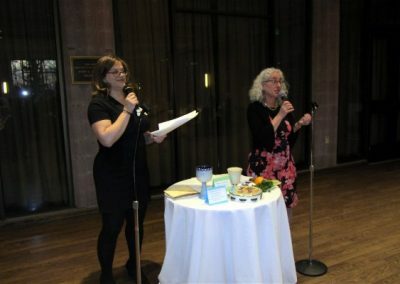 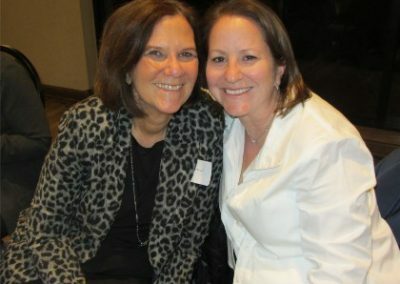 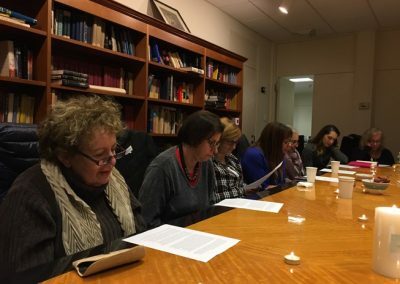 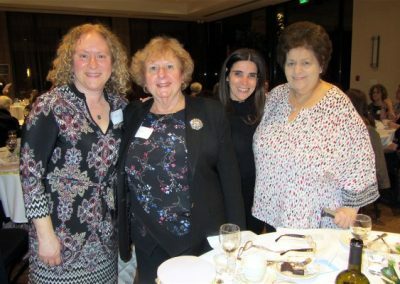 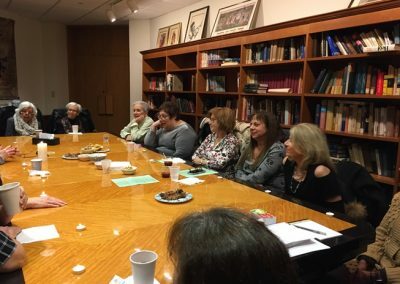 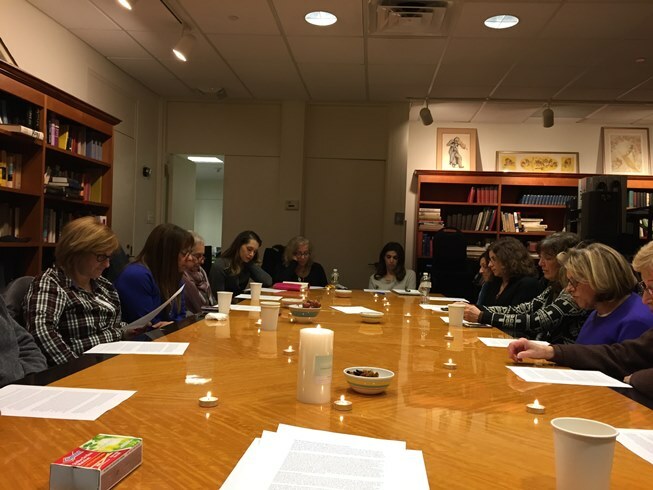 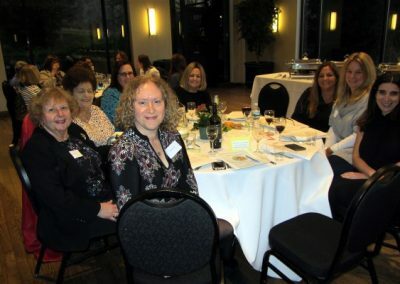 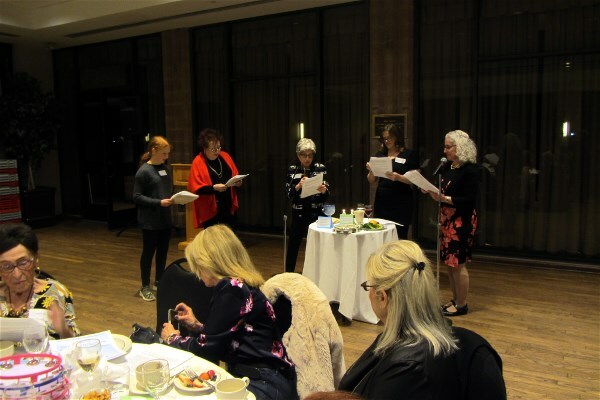 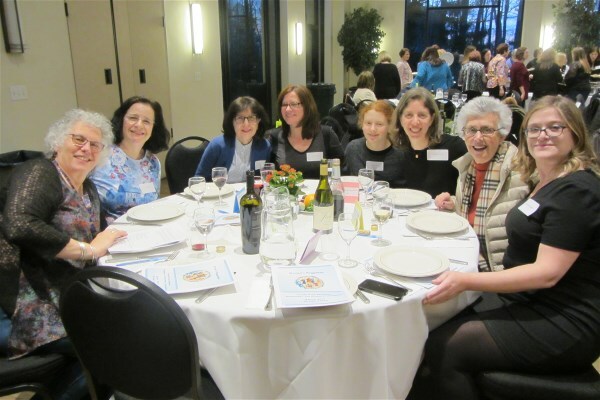 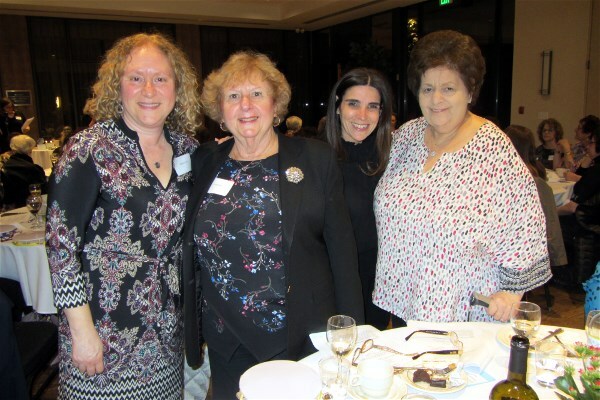 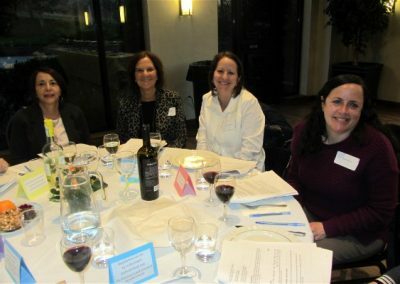 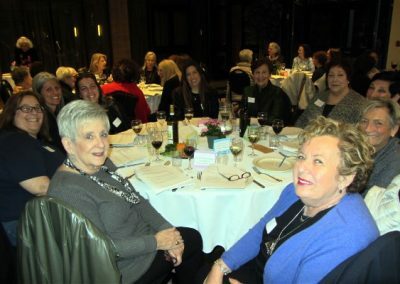 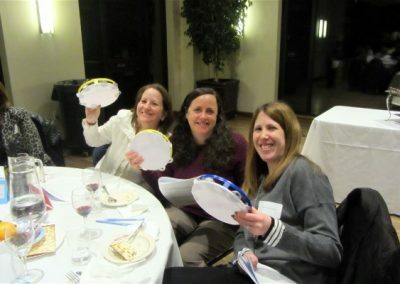 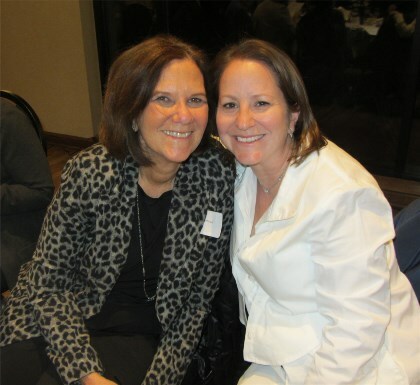 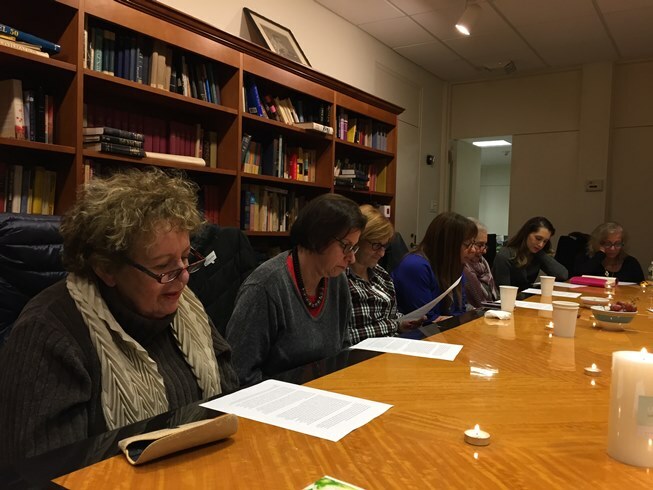 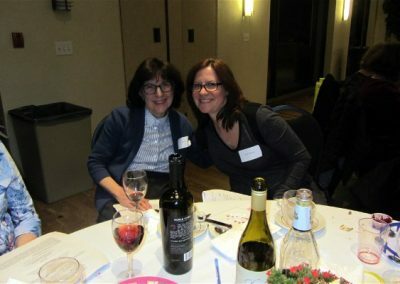 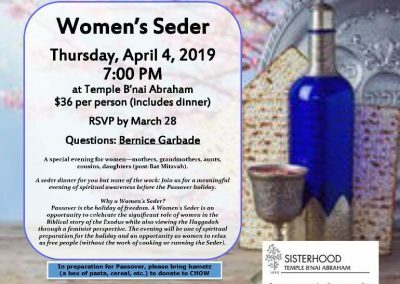 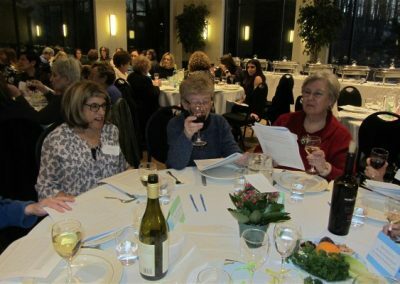 The Spring Rosh Hodesh event features a Women’s Seder before Passover. 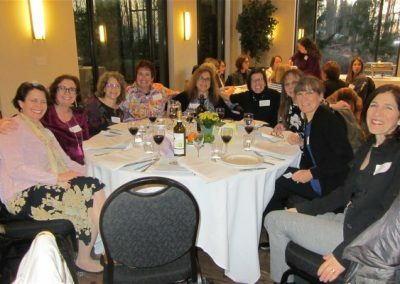 Join us each or any month and feel the sisterhood connection.